The 2013 year is going to be full of surprises for the era of smartphones, quad-core, and 1080p will be the characteristic of the high end smartphones, and here comes the similar characteristics smartphone LG Optimus G2. 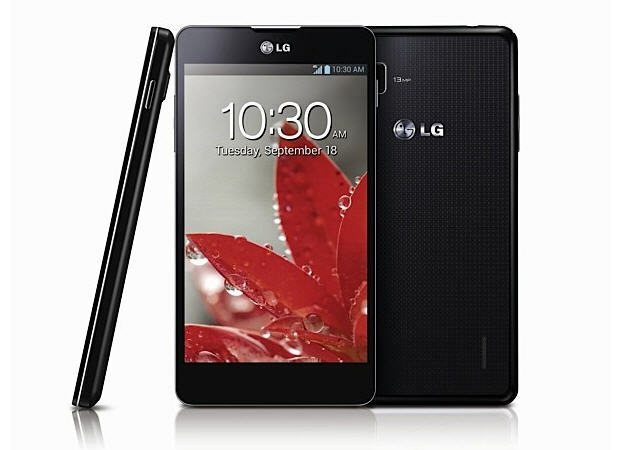 Recently, we saw LG Optimus G same as Google Nexus 4 and this G2 will be the second version of this phone as its name suggests. As LG Optimus G is smartphone carrying 4.7inches HD ready display carrying Qualcomm S4 pro SoC, but LG Optimus G2 will be more special as it will be featuring filling of more powerful hardware, in this case as it revealed it will be carrying quad-core 2GHz processor as of Galaxy SIV but this clock frequency is not official, other rumours are saying 2.5Ghz quad-core processor, whatever will be the frequency on paper this phone is not less than a blast. The new LG Optimus G2 would be featuring 5 inches display with 1080p resolution. In case of memory, this new flagship will be boasted by 2GB of RAM, 2500 mAh battery, 13MP rear camera and multi-touch display supporting 10 points simultaneously. As per the information, LG Optimus G2 will come in the spring of 2013 with the Galaxy S 4 for supremacy of Samsung mobile hardware, so stay tuned with us.